Q&A with R&A – How does the new tax plan impact my 529 savings? 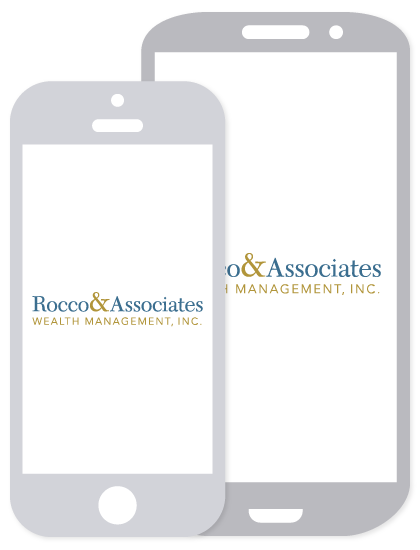 | Rocco & Associates Wealth Management, Inc.
Q&A with R&A – How does the new tax plan impact my 529 savings? A 529 plan is an education savings plan, where families can set aside funds that grow tax free to pay for qualified education expenses for the next generation. You contribute after-tax dollars into the plan (i.e. money that you have already paid tax on) and those funds grow tax free. 529 accounts were traditionally allocated to post-secondary education (meaning any education beyond High School), but with the new changes to the tax code these accounts can also be used to fund K – 12 private or parochial education. How do the 529 changes affect me? 529 plans have always been a great way for families to save for college, and they are now a great way to save for private and parochial school as well. This is especially true for savers in states that offer tax incentives for 529 contributions and grandparents. Some states, like Connecticut, offer tax breaks for contributing to 529 plans. While the deductions are only on state taxes, overtime those numbers can add up. For example, in CT, the first $10,000 you contribute, as a married couple filing jointly, to a 529 plan is tax deductible at the state level. If you pay 6% state income tax then that is a $600 annual savings. While not a large savings, if you send you children to private or parochial school from Kindergarten through 12th grade and put the money in a 529 first, before paying the bill, you could save $7,800 in taxes over that time period. All states are different, but Connecticut do not require you to keep the money in the account for any set period of time, so you could contribute today and use the money tomorrow. If you reinvested that $7,800 savings as you saved it (i.e. 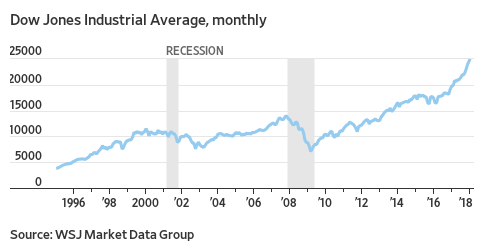 $600 per year), at the end of 13 years (assuming 8% annual returns) you could have $13,541. That is certainly more than a couple of dinners out! Grandparents often fund 529 plans for their grandchildren because what is better than the gift of education? However, when a college student takes 529 money from their grandparents during college, it may negatively impact their ability to receive financial aid or take out subsidized loans. One work around that negative response that we use with our clients is to wait until the final semesters of college so the following year’s financial aid package will not be effected. Now, another work around can be to use the 529 funds for K – 12 education, where the financial aid is not determined by the Free Application for Federal Student Aid (“FAFSA”) system. Even parochial schools, like our local Fairfield Preparatory School, qualify for the use of 529 money. These early distributions are still limited to qualified education expenses and capped at $10,000 per year. What about 529 ABLE accounts? 529 ABLE accounts (“529A”) are similar from a tax perspective to 529 plans, but are designed to help families save for children who are living with intellectual or developmental disabilities. The 529A accounts allow the money to be used for qualified disability expenses, which includes job training, education, healthcare, financial management, and associated expenses. Additionally, these accounts do not count towards the $2,000 savings limit that would prevent a disabled individual from being eligible for government assistance programs, such as Medicaid. Under the new tax act, all 529 accounts are now eligible to be converted into 529A accounts if they are available in your state (they are available here in CT). This includes accounts that were designated for another child or grandchild who did not use all the funds provided for their education. For example, if grandparents have 4 grandchildren, one of whom is disabled, the grandparents could fund three 529 plans for college and one 529A plan. If at the end of college the 3 graduates have money left over in their accounts, those funds can be combined and rolled into the 529A plan to help the disabled grandchild throughout their life. There is no limitation as to when the funds need to be withdrawn. If you are interested in learning more about the best way to save for your children’s education, please do not hesitate to give us a call. This new tax bill brings us an unprecedented level of flexibility to 529 and 529A savings plans that we feel will benefit many. Until next time, keep the questions coming!